Plain and rolling element bearings operating under heavy loads and extremely slow speeds require a tough lubricating film that helps reduce wear by keeping bearing surfaces separated. Shell Lubricants has introduced Shell Albida Grease SDS 1, a heavy-duty synthetic lithium complex grease specially developed for use in these severe applications, even when operating at high temperatures. 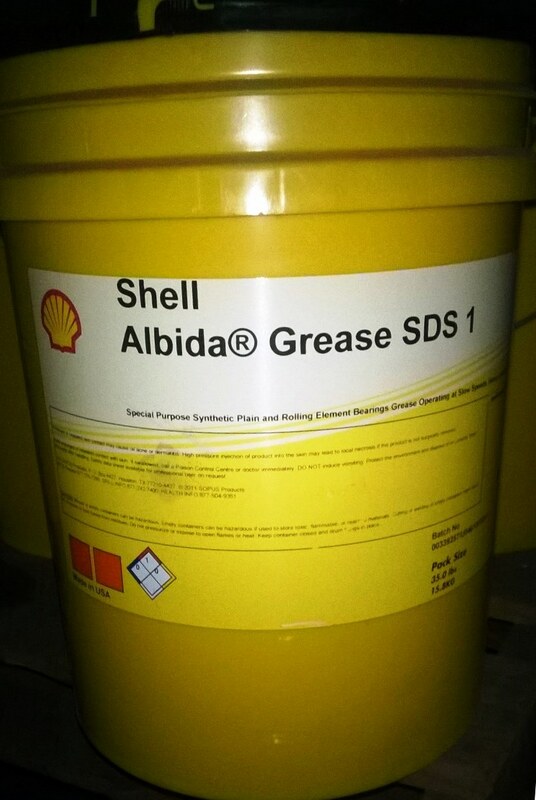 Shell Albida Grease SDS 1 consists of a lithium complex soap thickener, a synthetic base fluid and a specially formulated additive package. 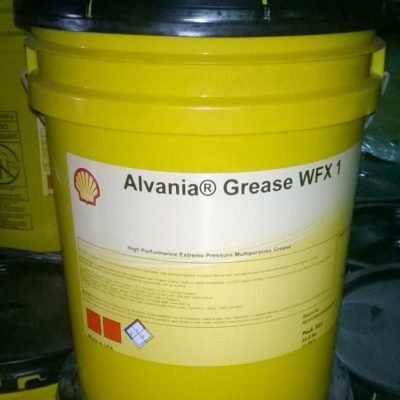 The viscous synthetic base fluid and high performance additives give the grease excellent film strength, excellent anti-wear properties, and outstanding load-carrying capacity for effective lubrication even during conditions of extreme pressure. Shell Albida® Grease SDS 1 can be applied to applications such as rotary stokers, furnaces, hammer mills and washer bearings. 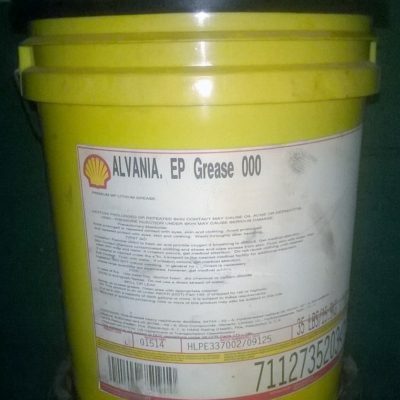 Shell Albida Grease SDS 1 provides excellent corrosion and rust protection. The formulation is designed to perform under a wide range of operating temperatures (between 25°C to 120°C). 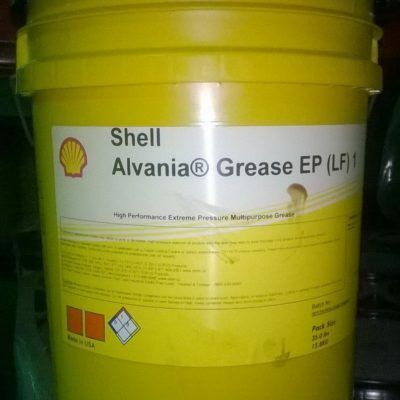 Shell Albida Grease SDS 1 joins the full line of Shell Albida high quality greases.